Kamini conspires to get Mogli kidnapped. She gets the news from her informer. She asks the person to kidnap Mogli so that Avni gets a big shock. Avni wishes Neil understands her. She falls weak when it comes about Mogli. She tells Sunehri that she will always love Neil, even if he does wrong, but she can’t get back to Neil. Mogli gets kidnapped. Avni sights him in time and rescues him. She worries for Mogli’s life. Kamini learns that the kidnapping didn’t succeed. She knows Avni will get distracted from adoption matters for time being. She uses the situation in her favor. Avni fills confidence in Mogli. She tells him that no one can harm him. Avni discusses Mogli’s kidnapping matter with Sunehri. She doesn’t doubt on Neil. She knows Neil can’t stoop low to win the case. She has much belief in Neil and his goodness. She feels the situation is really worse as Neil has got against her. She knows Neil loves Mogli a lot, he can never think of harming him. She decides to find the culprit. Sunehri tells her about child trafficking. Avni talks to the kids and answers them about Mogli and her relation. She reveals that she is Mogli’s mum, but she loves all of them equally. Avni hides the matters from Saisha. She asks Saisha about Kamini. She meets Saisha at Kamini’s house. Saisha learns Mogli is Avni’s son. They face some taunts from Kamini. Kamini indirectly warns Avni about her children. She asks Avni to stay in her limits if she doesn’t want to invite any enemies. Avni assures Saisha that she is always with her. Kamini asks the lawyer to complete the adoption. Neil tracks the custody case. He gets the signed divorce papers and sheds tears. Neil visits Avni and Mogli. Avni asks Mogli not to react in anger. Neil hands over the signed papers back to her. They cry over their breaking relation. Neil and Avni recollect their love journey. Neil expresses his wish to meet Mogli. He finds Mogli scared of him. Avni leaves them alone to spend time. Neil tries to clear his image in Mogli’s eyes. He expresses his love for Mogli. 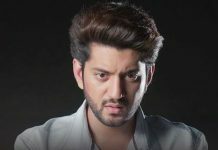 Mogli wants Neil and Avni with him together. 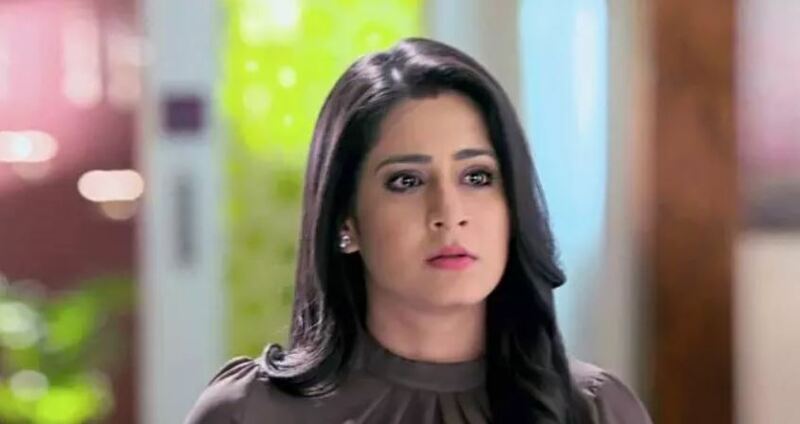 Avni suspects Kamini about the kids’ disappearance.